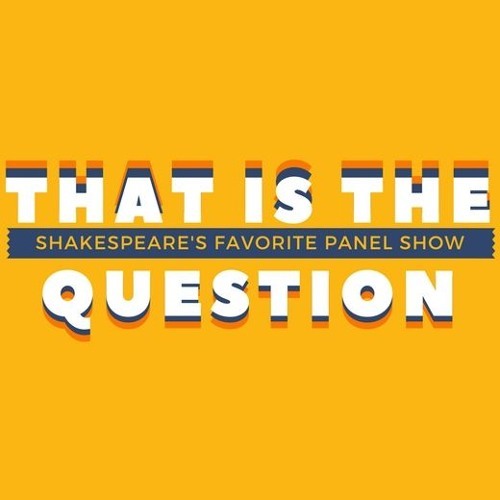 You're going to treasure (for treasure) this episode of That Is The Question. It was a real pleasure (for pleasure) to record. See if you can guess from our very subtle hints what play we talked about with Regina Renee Russell! Listen in and enjoy! Users who like Episode 27 - Regina Russell - What Is The Bible? Users who reposted Episode 27 - Regina Russell - What Is The Bible? Playlists containing Episode 27 - Regina Russell - What Is The Bible? More tracks like Episode 27 - Regina Russell - What Is The Bible?